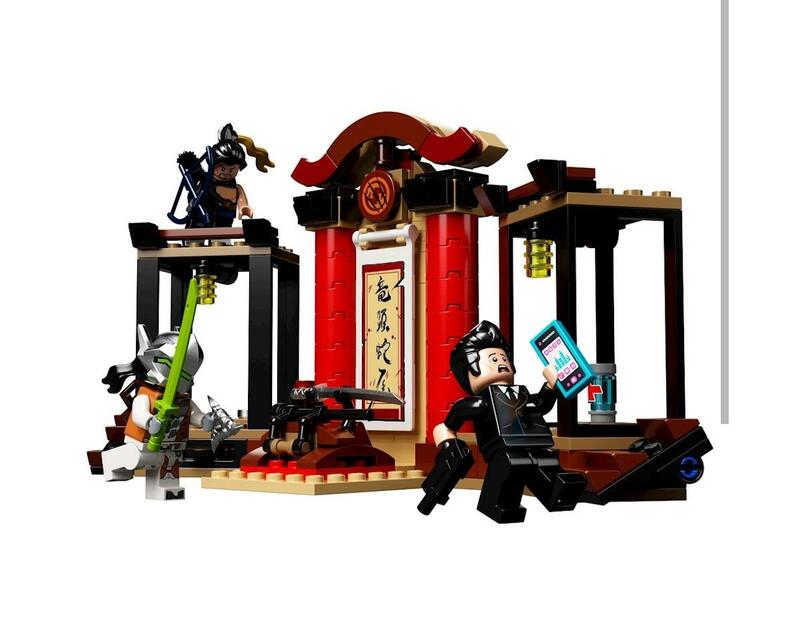 LEGO Overwatch Hanzo & Genji - 197 Piece Set! 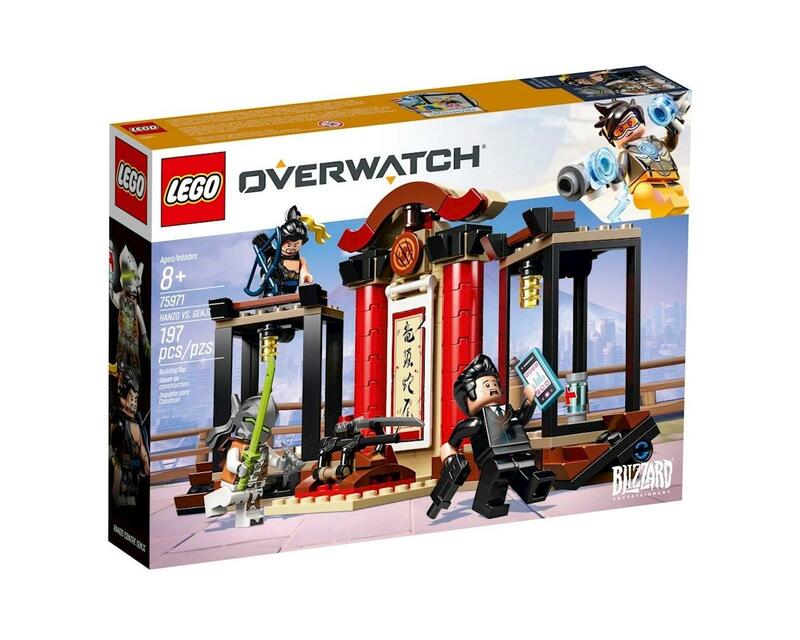 Now your favorite Overwatch fan can build the Hanamura dojo in LEGO bricks with LEGO Overwatch 75971 Hanzo & Genji. Based on the internationally acclaimed team-based action game, this Overwatch toy recreates the epic face-off for the Hanamura dojo between the rival dragon brothers Hanzo and Genji. With weapons for the highly recognizable Overwatch heroes and a buildable dojo, kids will love to creatively play out the action from the game, while older fans will want to show off the set next to their gaming setup. Build a LEGO version of the Hanamura dojo from the Hanamura Overwatch map, plus 2 of the most liked Overwatch characters!